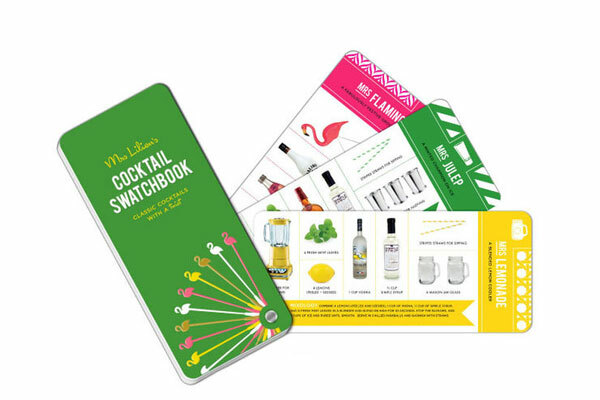 Mrs. Lilien’s Cocktail Swatchbook serves up 50 classic-with-a-kick recipes, $13.49 at barnesandnoble.com. 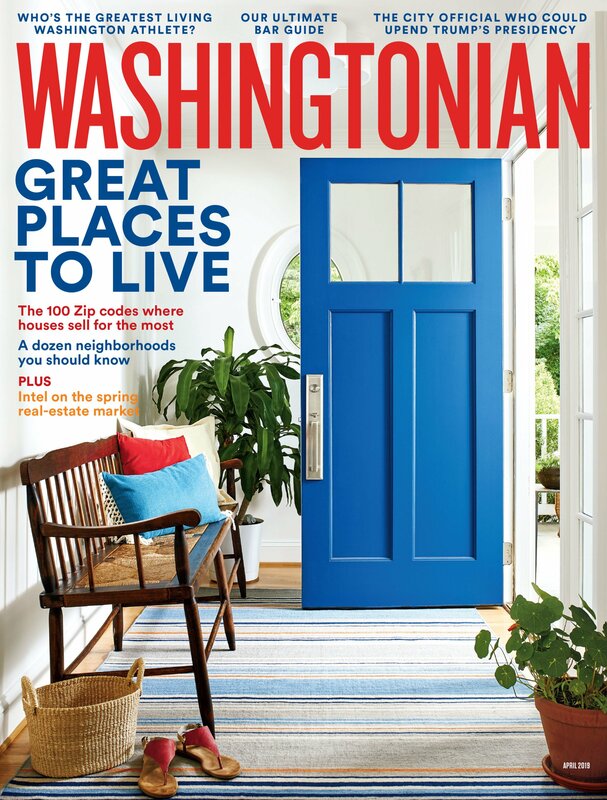 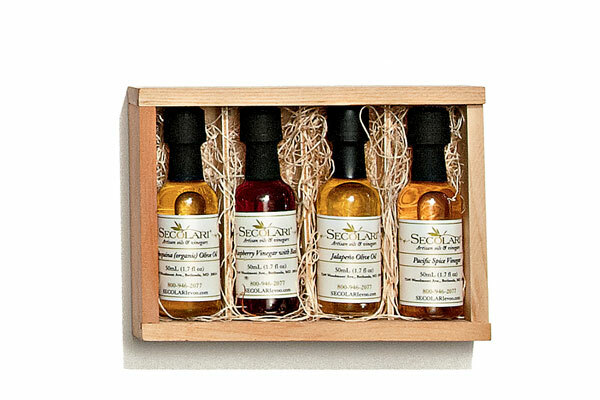 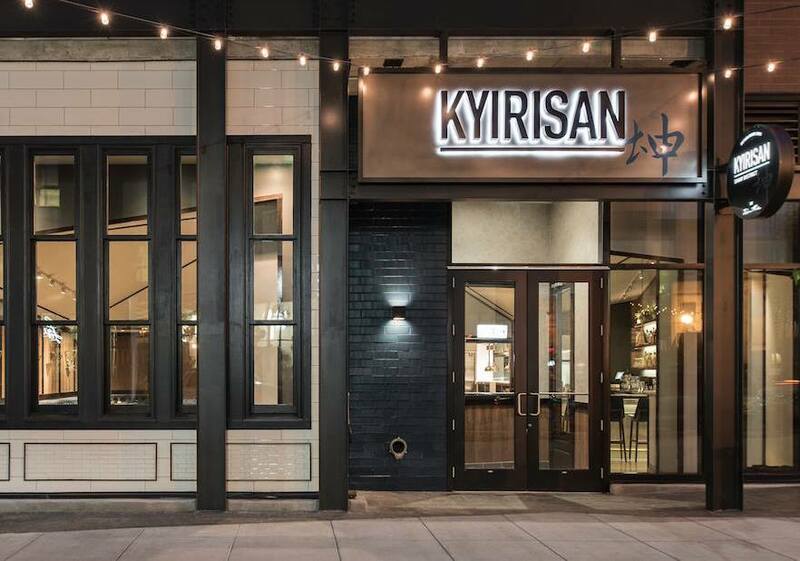 Artisanal oils and vinegars, $30 at Secolari (7249 Woodmont Ave., Bethesda; 301-652-7006). 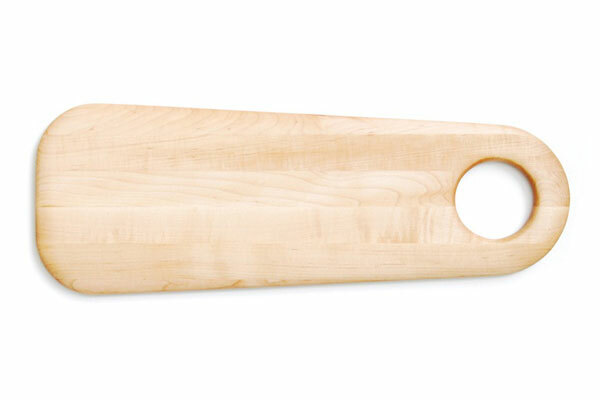 Geoffrey Ligle maple cutting board ($160) at shophorne.com. 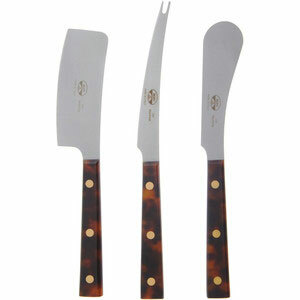 Coltellerie Berti tortoiseshell cheese-knife set ($248) at shophorne.com. 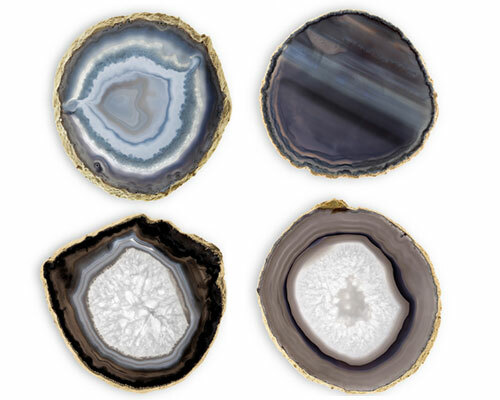 Gold-rimmed agate coasters, $195 for four at aerin.com. 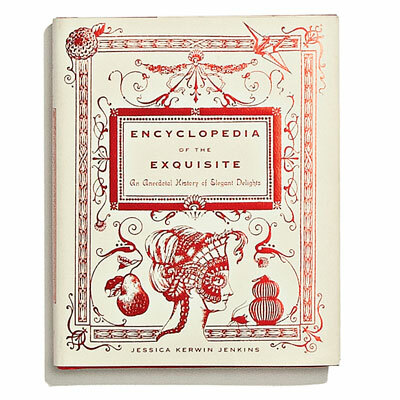 From the art of divan-lounging to Julia Child’s cooking tips, Encyclopedia of the Exquisite is filled with elegant anecdotes, $27.95 at Trohv (232 Carroll St., NW; 202-829-2941). 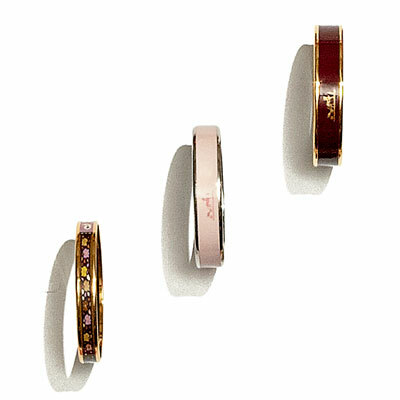 Always-in-style Hermès bangles, from $460 at Neiman Marcus, Mazza Gallerie. 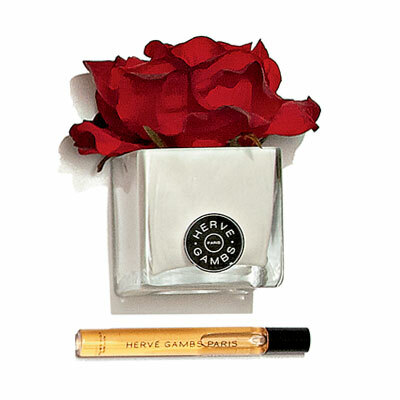 Hervé Gambs’s silk-rose fragrance diffuser, $125 at Dalton Brody (3412 Idaho Ave., NW; 202-244-7197). 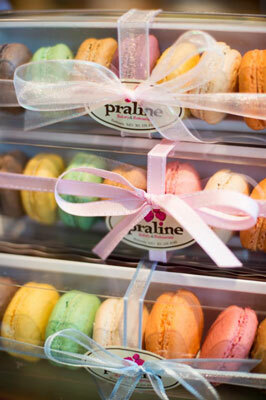 Parisian-style macarons, $14 for a box of eight at Praline Bakery & Bistro (4611 Sangamore Rd., Bethesda; 301-229-8180). 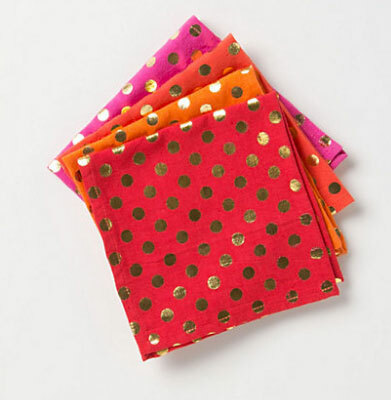 Cotton napkins with festive foiled dots, $24 for four at Anthropologie. 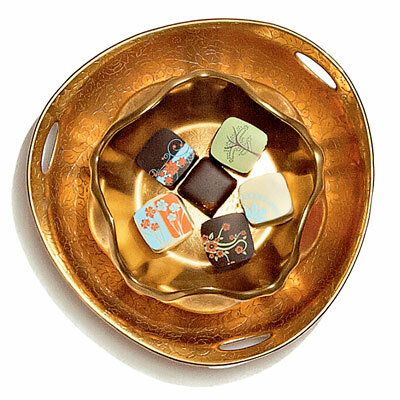 Noritake dish and Pickard bowl, $65 each at Showroom 1412 (1412 14th St., NW; 202-745-0118). 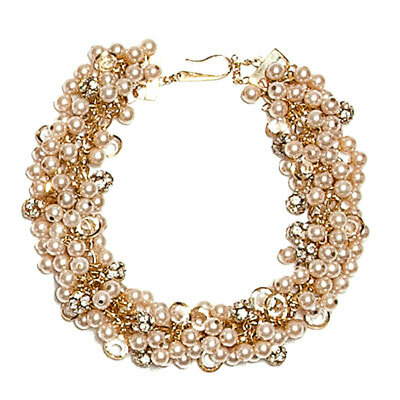 Park Avenue Necklace in gold with crystal, rhinestone, and faux-pearl accents, $123 at simplysoles.com. 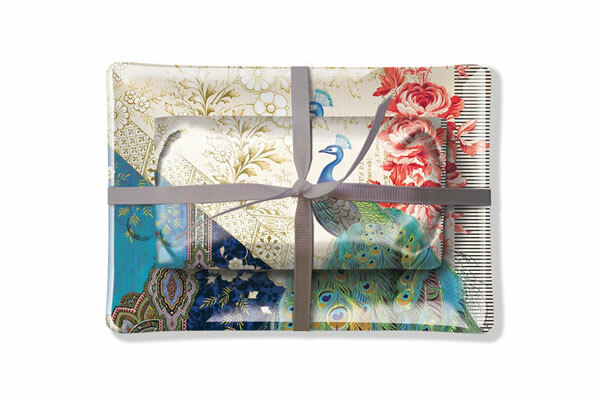 Fringe’s matching soap and tray, $25 at Bellacara (Alexandria and Fairfax). 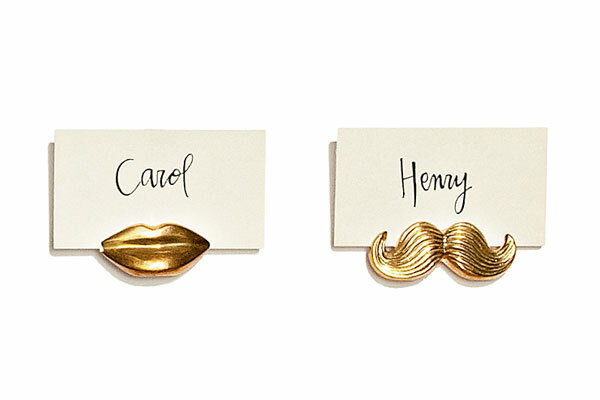 Whimsical place-card holders, $98 for four at Jonathan Adler (1267 Wisconsin Ave., NW; 800-963-0891). 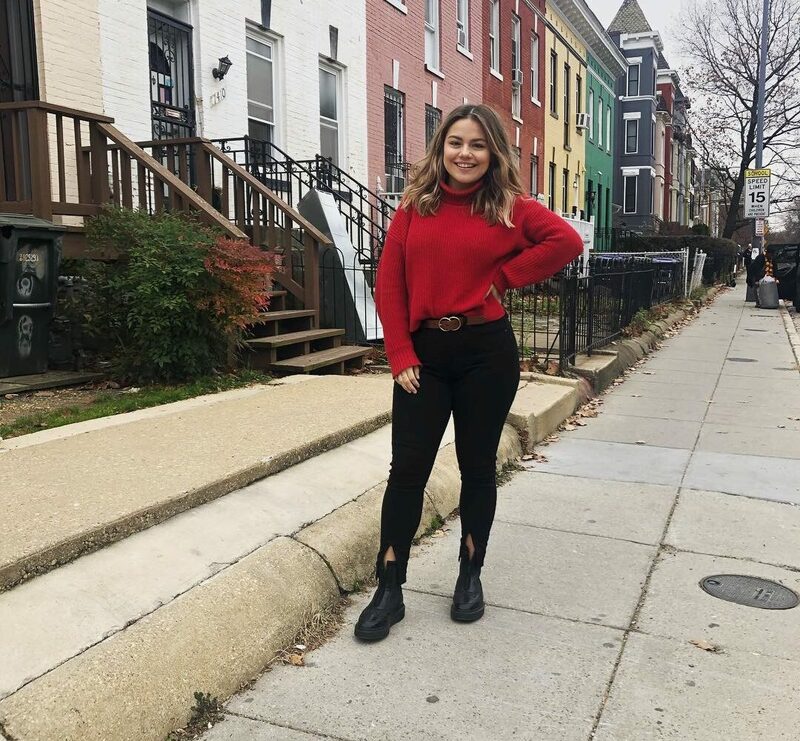 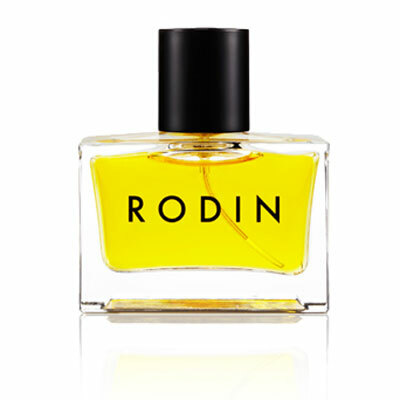 New jasmine-and-neroli perfume from cult skin-care line Rodin Olio Lusso, $220 at Hu’s Wear (2906 M St., NW; 202-342-2020). 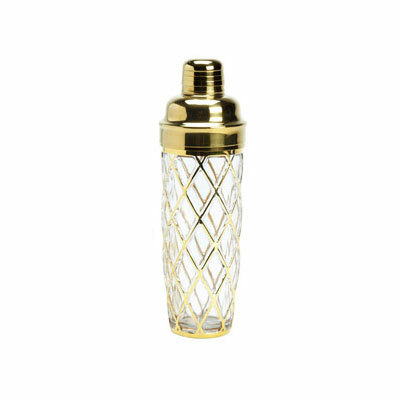 Altuzarra’s Double Old Fashioned shaker, $49.99 at Target and Neiman Marcus. 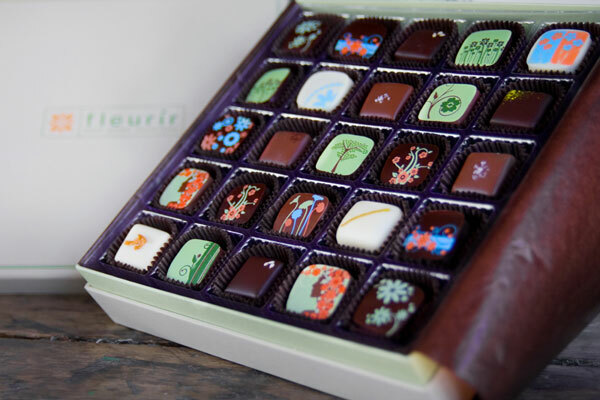 Handmade chocolates starting at $9 for a box of four at Fleurir (3235 P St., NW; 202-465-4368).